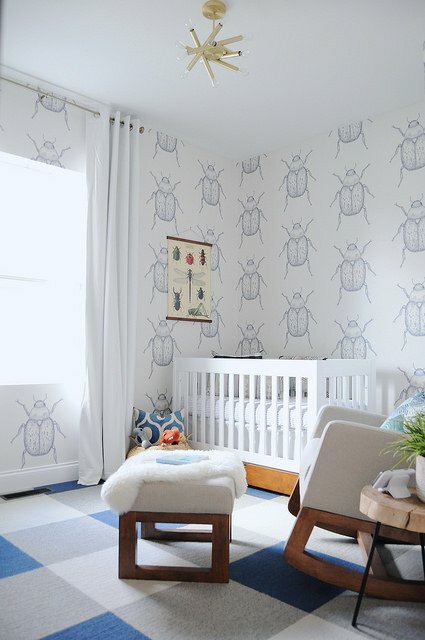 Your nursery shouldn’t be just cute. It should be UNFORGETTABLE. 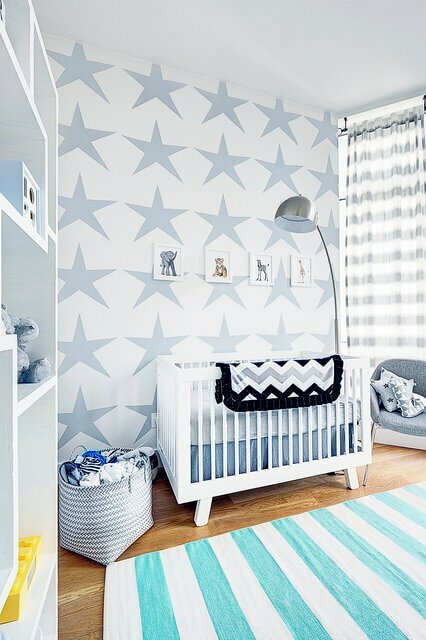 Here are 14 Jaw-Dropping, design-packed nurseries for modern parents, who refuse to be ordinary. 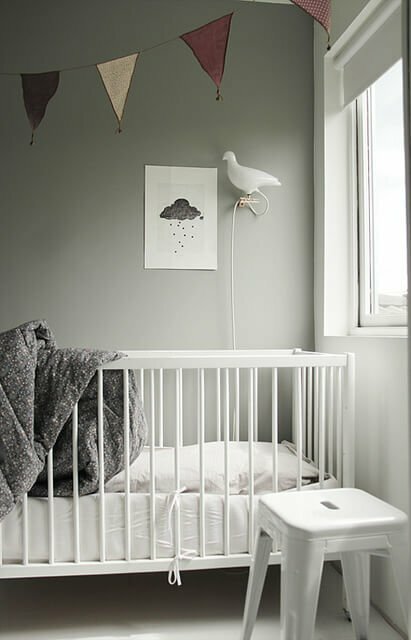 Are you ready to make room for the newest member of the family? Find out how much your renovation will cost in minutes. 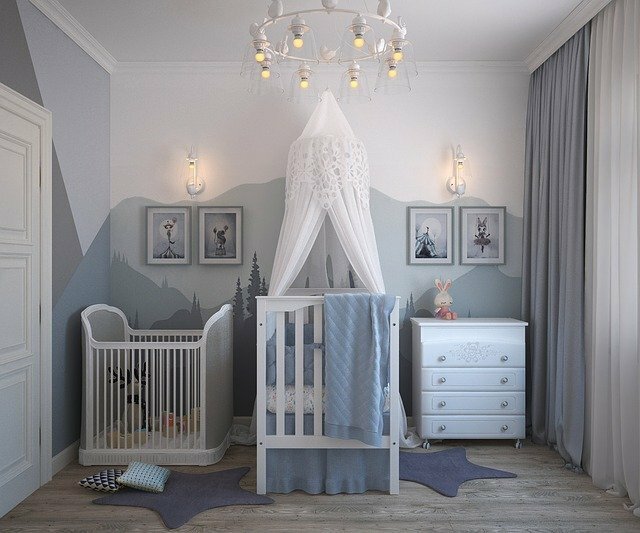 Head over to Kukun’s Home Remodeling Calculator and get free real-time estimates. 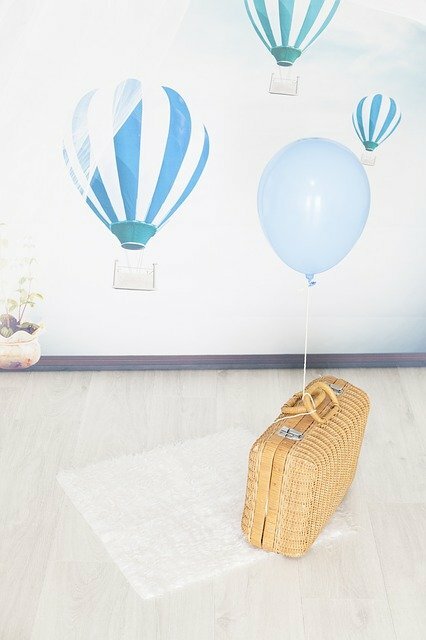 Can you provide a source link (direct to the apartment therapy post, or the originator) for the cover photo? I’m looking for that wall decal. Thank you!